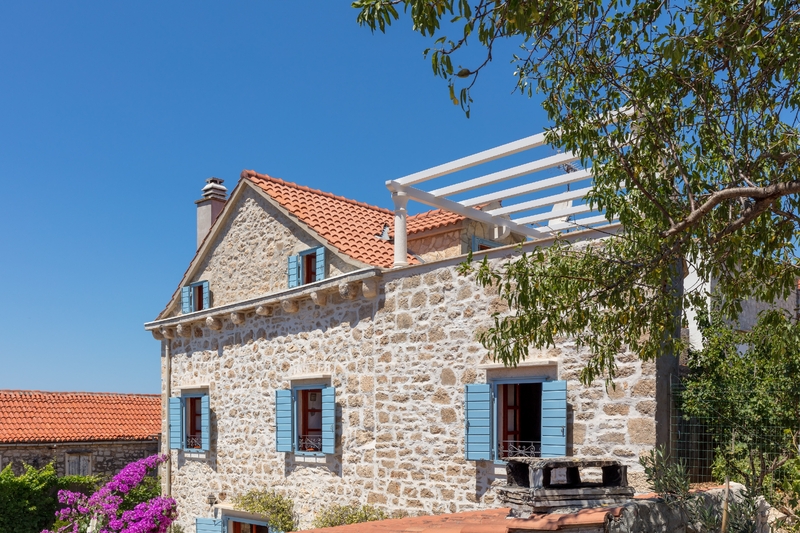 Villa Vicina is situated in the very centre of Milna on Brac, at the top of the famous stone steps dominating the village, just 110 meters away from the sea. 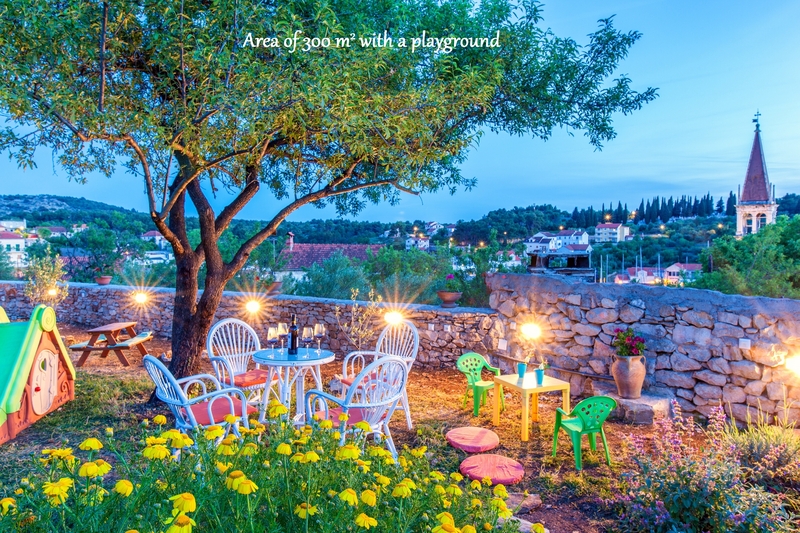 It is right at the heart of things, close to restaurants, coffee bars and shops, yet has a private, walled garden which protects it from noise and curious passers-by. As you walk down the steps, stamped with the history of this place, you reach the waterfront, by the crystal clear sea. 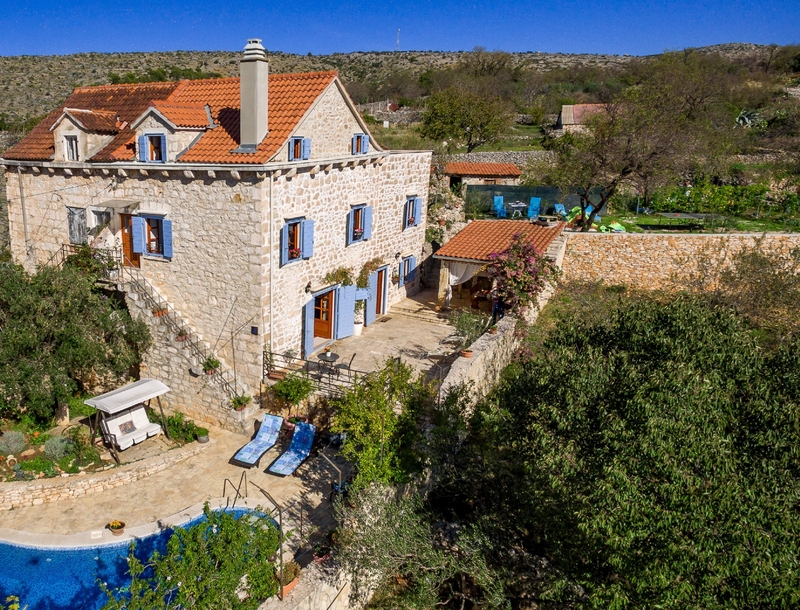 This traditional Dalmatian stone villa is 200 years old. 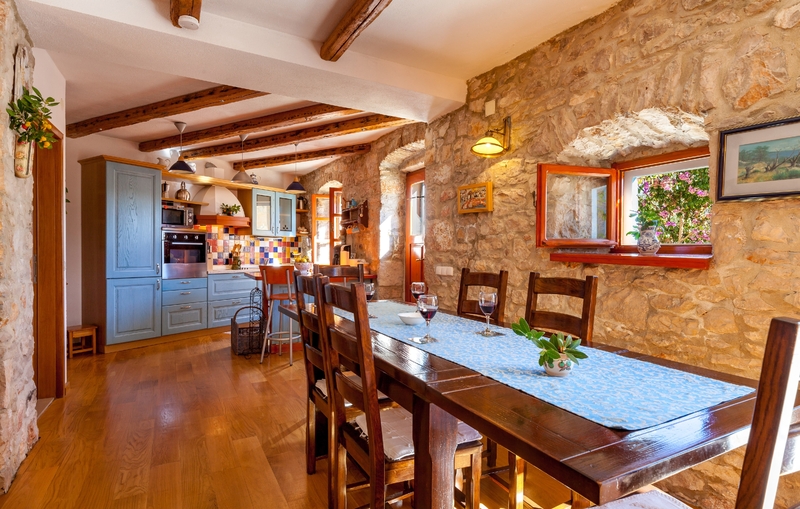 It was extensively renovated in the recent years and tastefully decorated so that the original architectural features have been preserved. 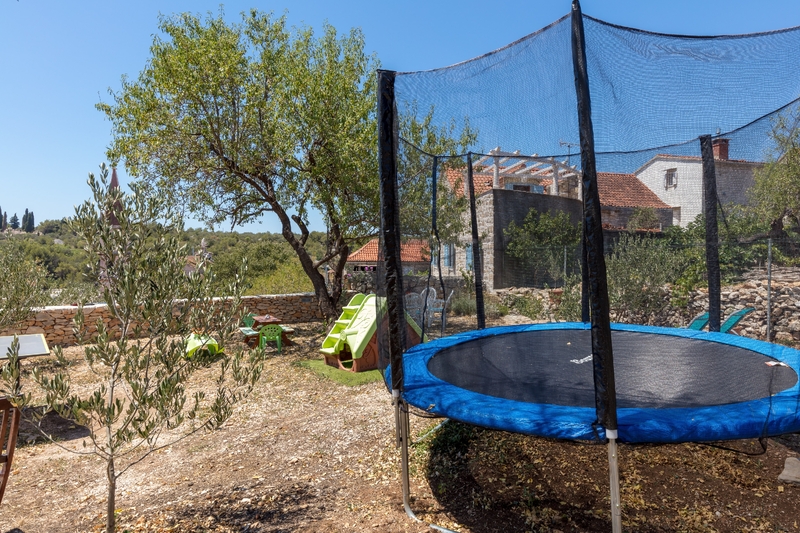 It is set in over 600 sq meters of private land with beautifully maintained garden. 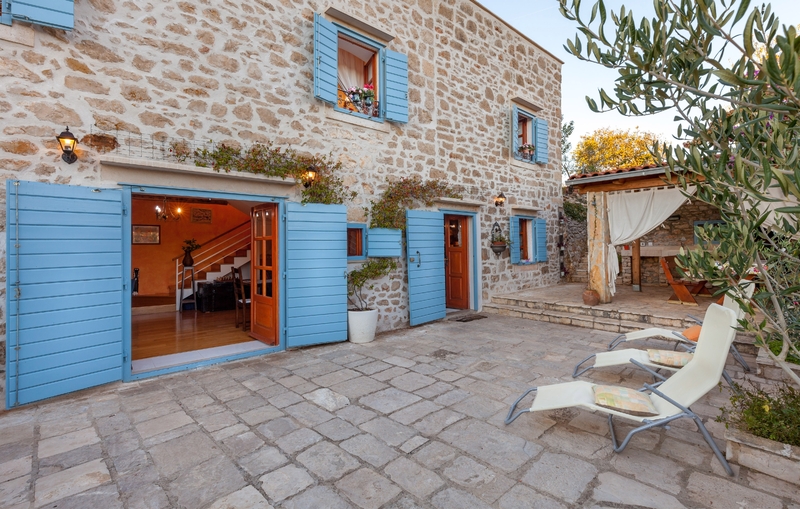 Villa Vicina is a house which seems to enrich your spirit and exude calm. You will simply feel relaxed here. 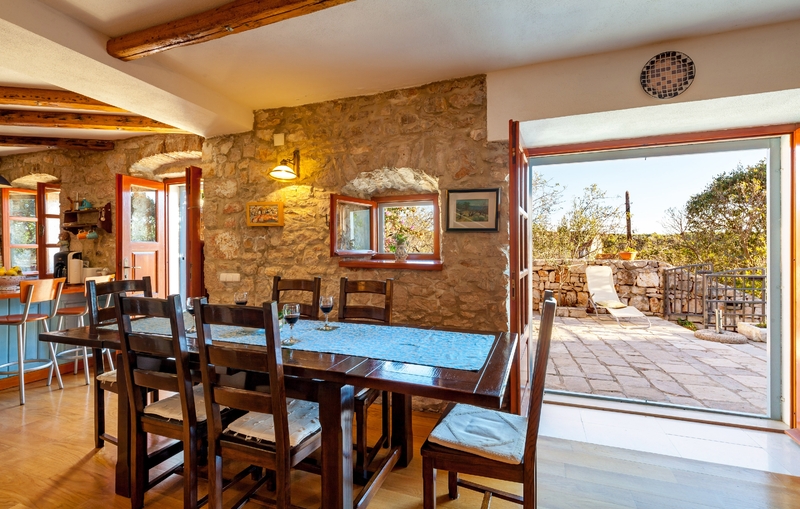 The house can accommodate 7-9 people comfortably. 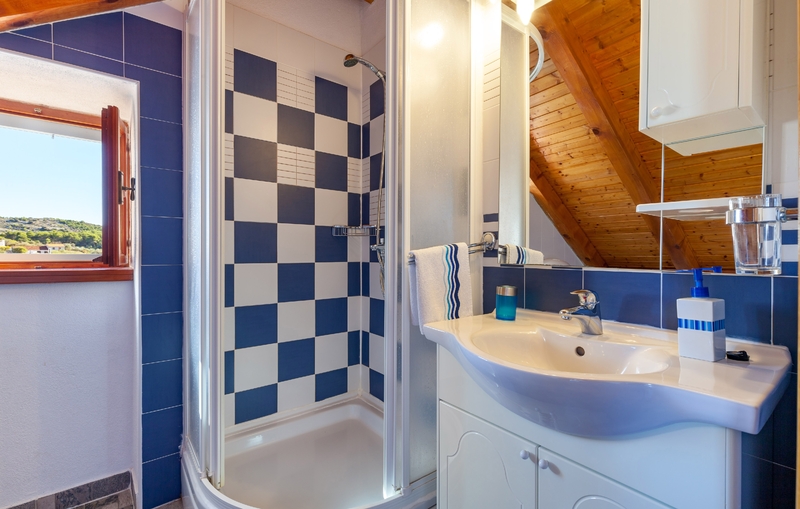 On the ground floor there is an open-plan kitchen / dining / sitting room area, occupying 55 m² and a separate WC, while on the first floor there are 1 double and 1 twin bedrooms and a bathroom. 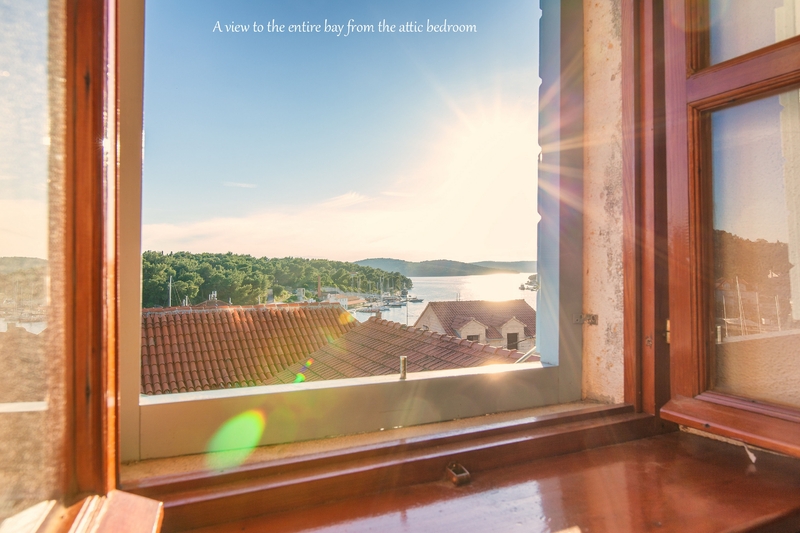 On the second floor, in the attic space with wooden beams, there is a triple room with an en suite bathroom and a terrace (15sqm) where you can watch the entire surrounding area, the whole beautiful sea bay and marina. 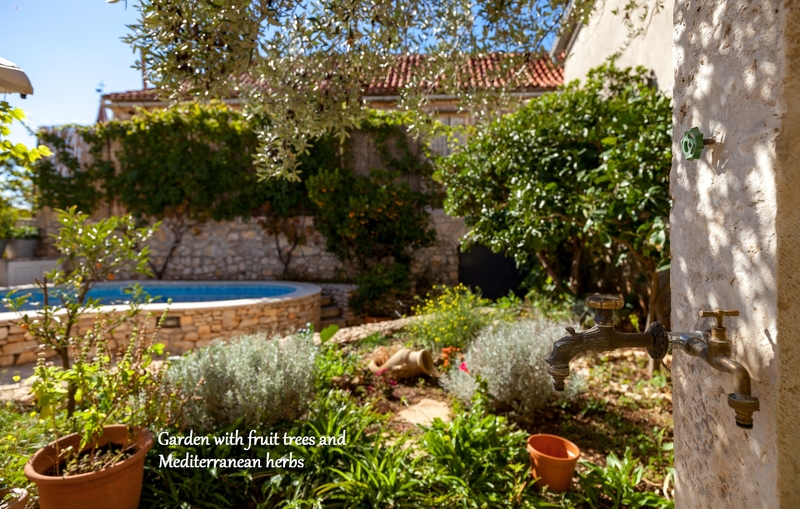 Villa Vicina has a garden terrace (120 m²) which is partially covered, an outdoor fireplace and garden furniture for pleasant gatherings, an outdoor, private pool and shower and an orchard. 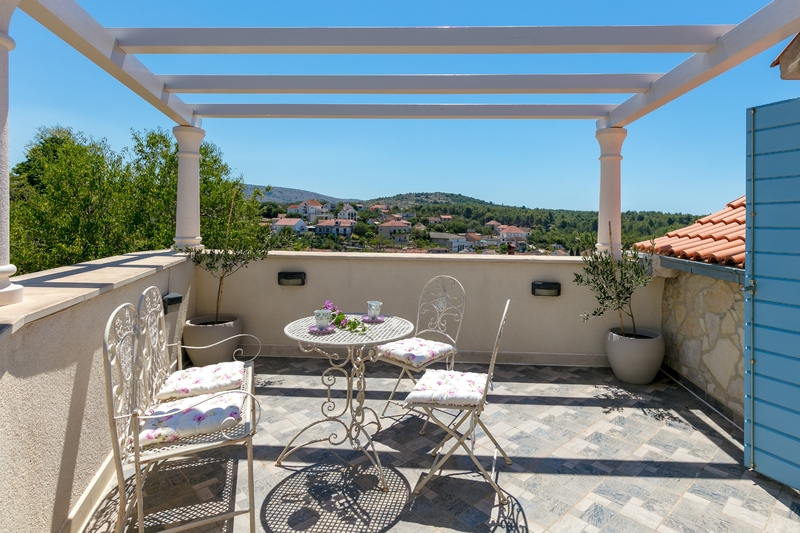 Villa Vicina gives you plenty of space to relax and enjoy. 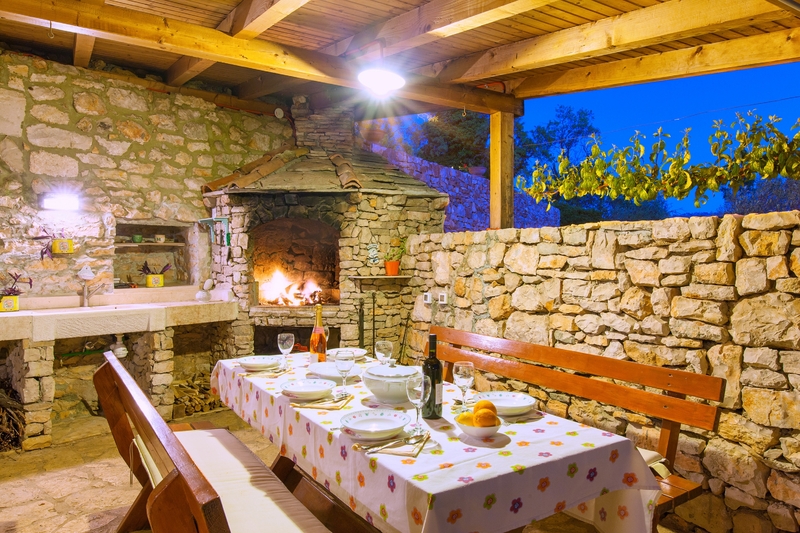 Local restaurants, supermarkets, cafes are only 3 minute walk from the villa, while Milna offers a variaty of top quality restaurants. It takes 10 minutes walk to the beach along the coast or 3 min by car. 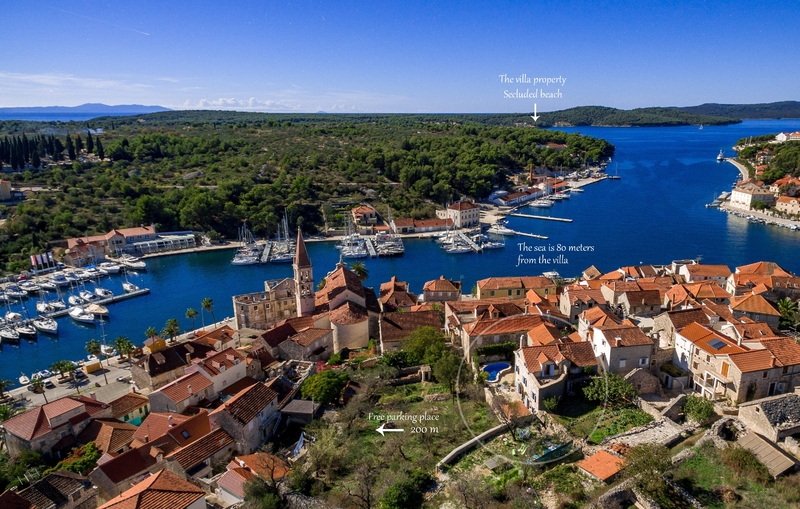 The historical sites that include ancient monuments, castles such as Blaca, Škrip, Dragon Cave… can be reached by a car. It takes 30 minutes to get there. 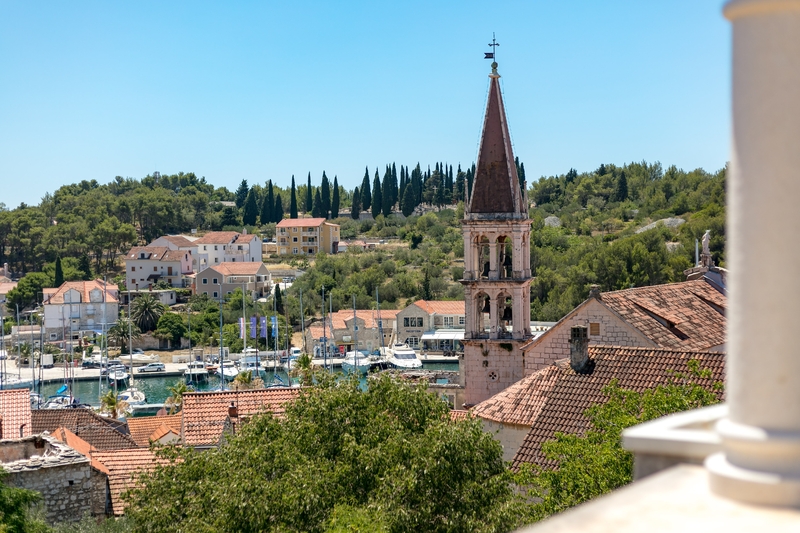 Milna is also a wonderful location that enables to discover lots of other islands such as Hvar, Vis, Šolta and the city of Split or Dubrovnik. 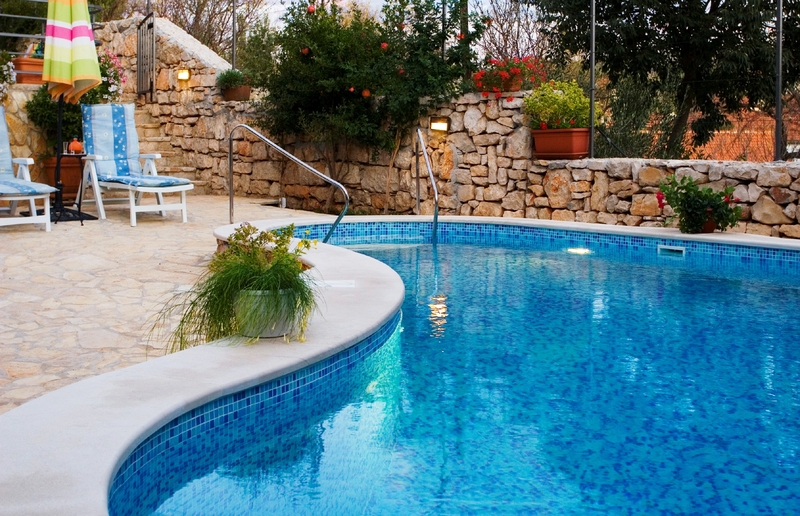 Villa Vicina offers a possibility of relaxing in a private niche located nearby a beach. The niche is just 10 min away from Milna bay (by boat). On your disposal you have sun decks, parasol, table and chairs. 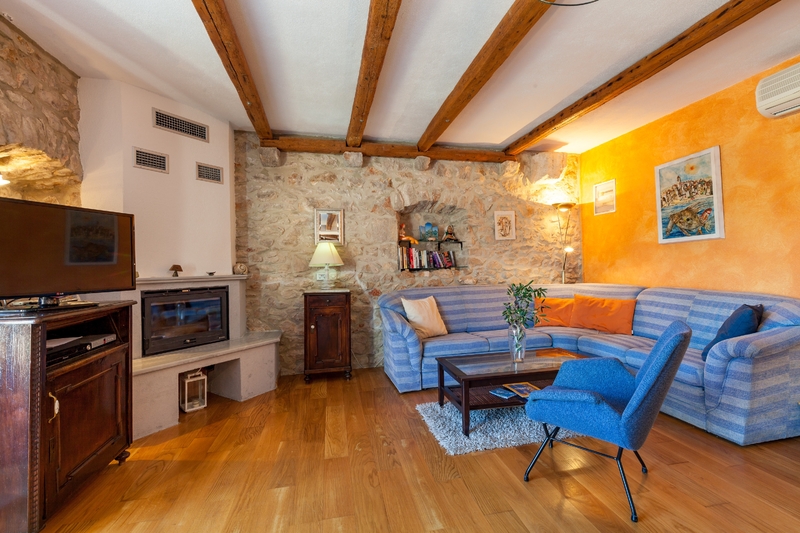 The property is available in the period from Tuesday to Friday. As a guest of Villa Vicina, it's possible to rent-a-boat (surcharge), or to organize a boat transfer (surcharge). Prices have been converted from the Villa’s local currency and rates above based on approximate currency conversion via Croatian National Bank - www.hnb.hr/en, using today’s exchange rate. Please confirm rate and currency with your Villa Specialist at time of booking. 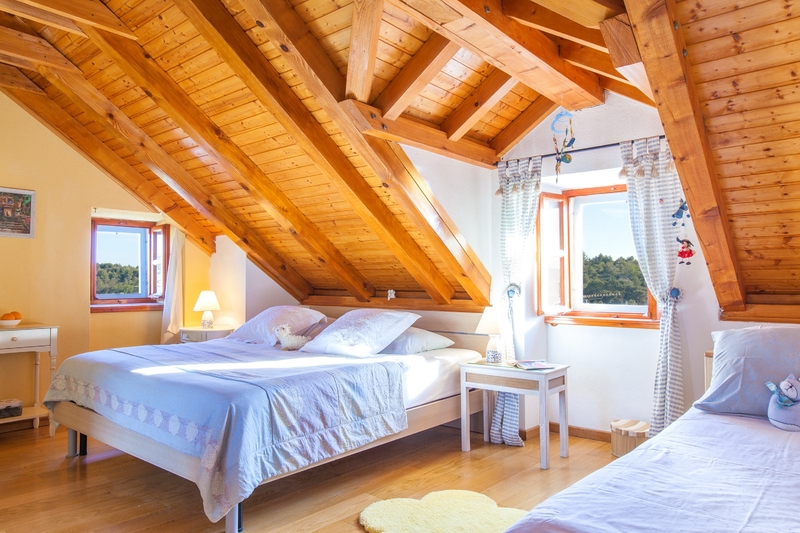 All taxes are included in the rates, unless otherwise stated. Please note that all deposit payment and additional charges paid at the time of booking are non-refundable. 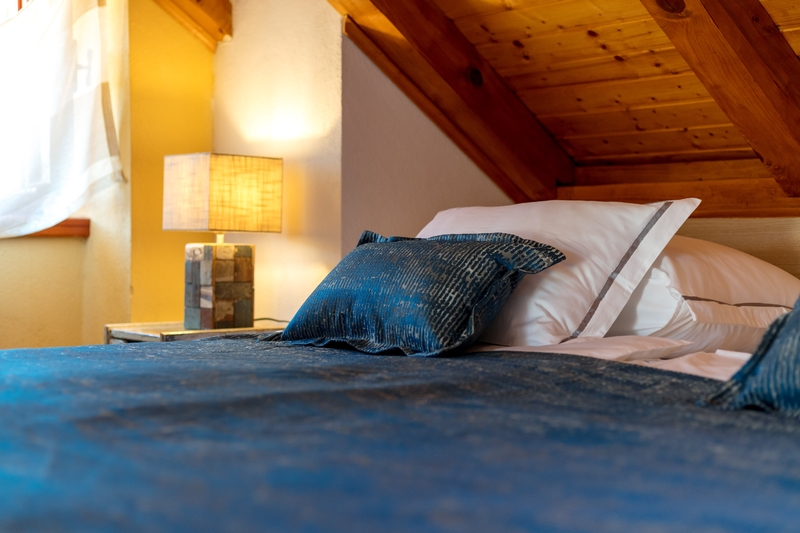 Rates are based on a 7 night stay, shorter stays may be requested, however a higher rate may apply. We can create any customized private tour just for you. 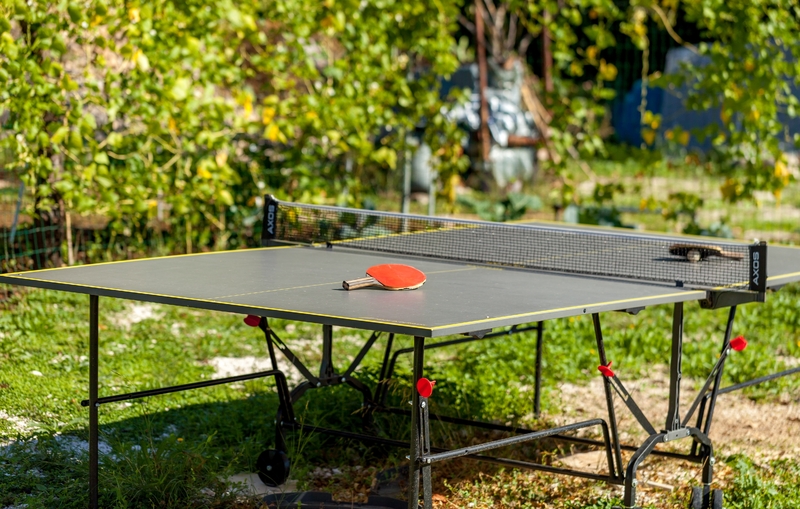 Any element can be tailored – accommodation, length, activities and location. 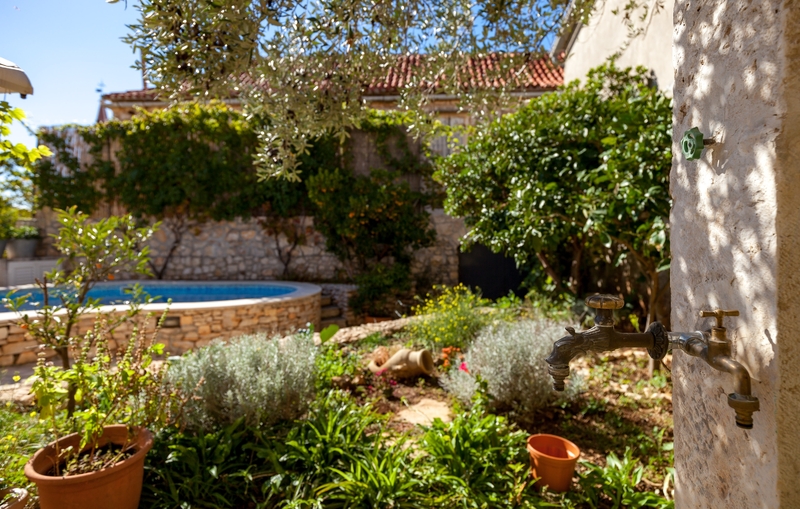 This 7 bedroom villa sits in an elite and private residential neighborhood of Dubrovnik, within a walking distance to center of Dubrovnik, magnificent Old Town. 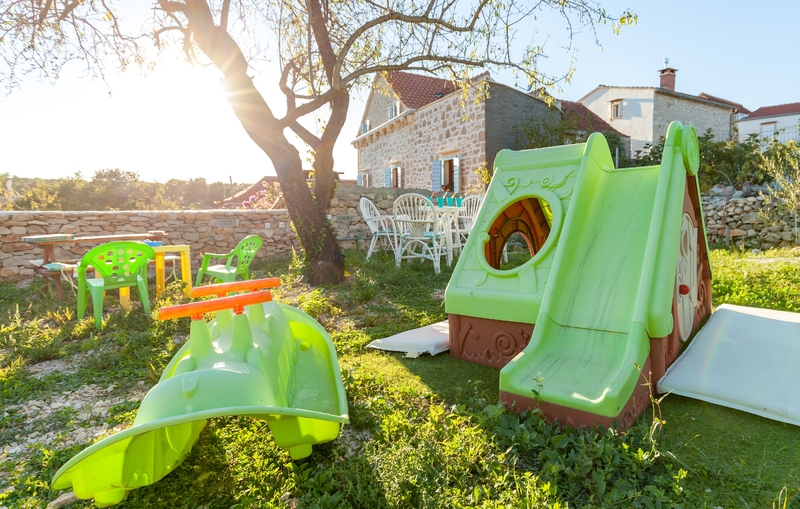 Quite comfortably, the villa can host all types of small groups, such as families, groups of friends, smaller business or incentive groups, and private events. Villa Big Lagoon is a beautiful stone house located in a small calm bay in a place called Bobovisca on Island of Brac. 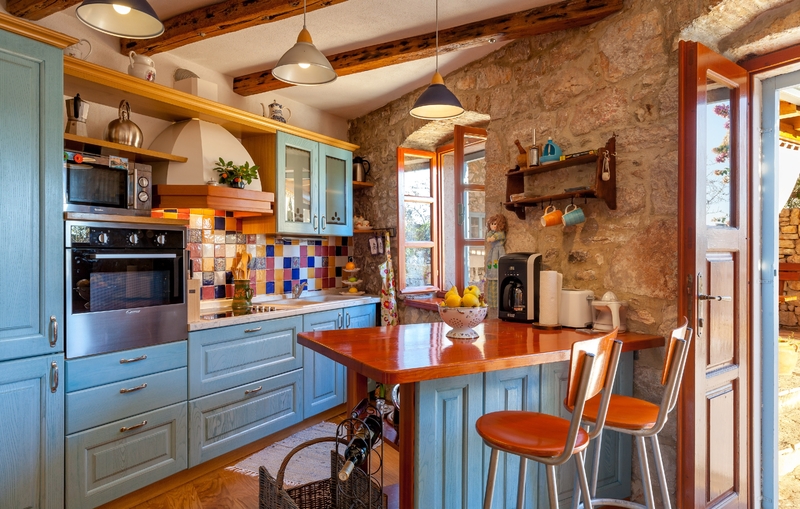 It’s equipped in high standards, using the stone and wood as a traditional building material. 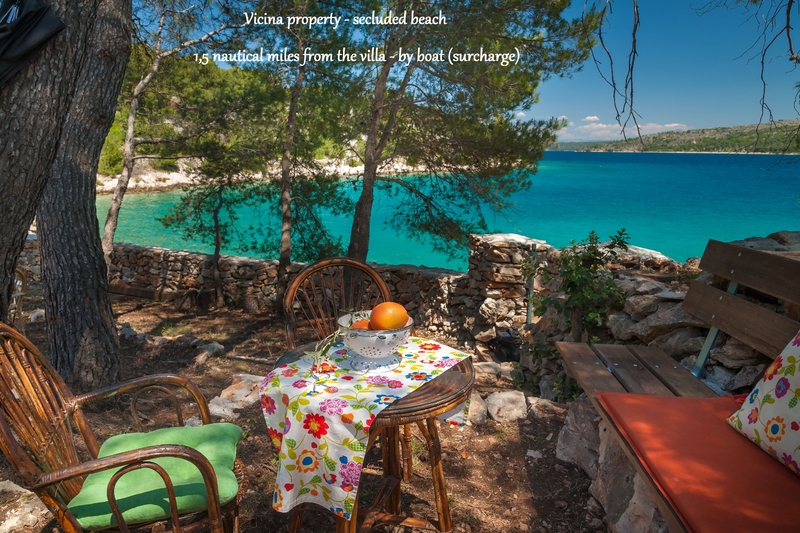 Villa Ladesta is set on the edge of Skrivena Luka (meaning hidden bay). 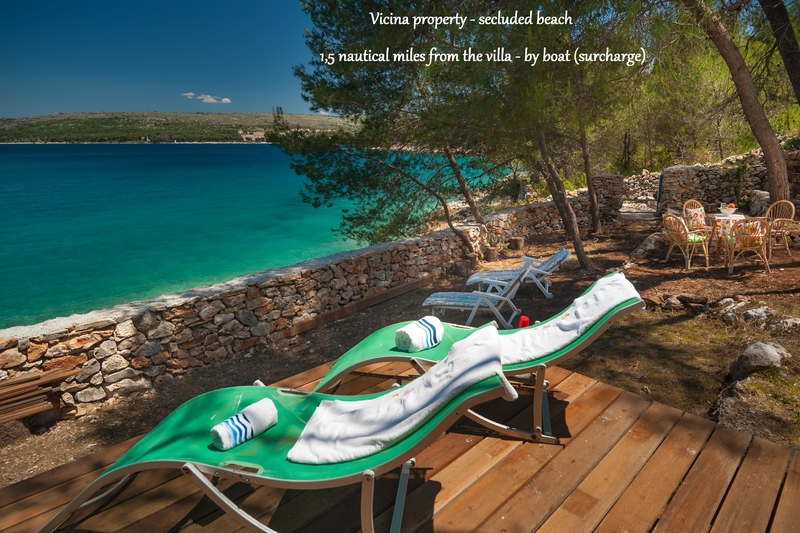 The villa is situated on the water’s edge with a private jetty for a swimming in crystal clear water. 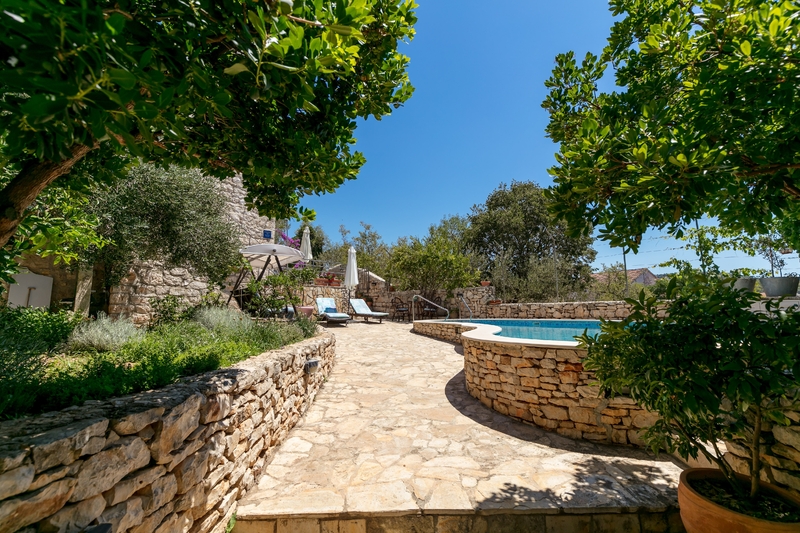 The open plan design of the villa focuses on luxury and space, with the accommodation spanning two levels. 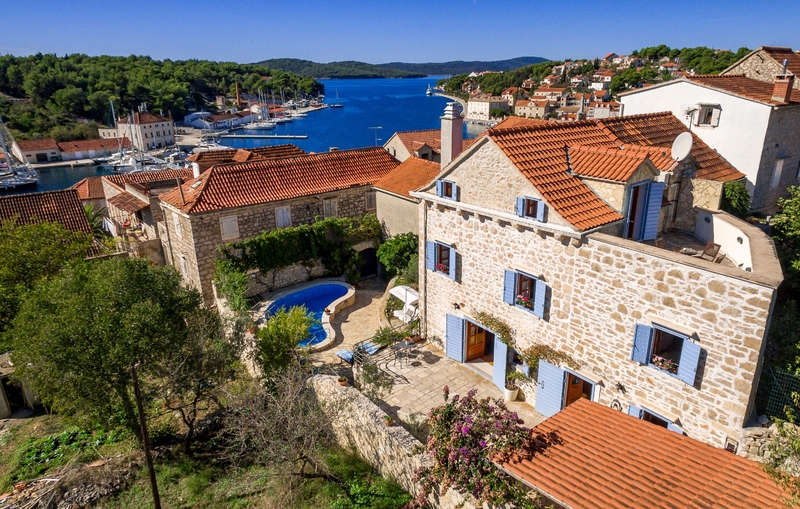 © 2017 Villas of Croatia is a registered trademark & entity of Signature of Croatia, Inc. All rights reserved.